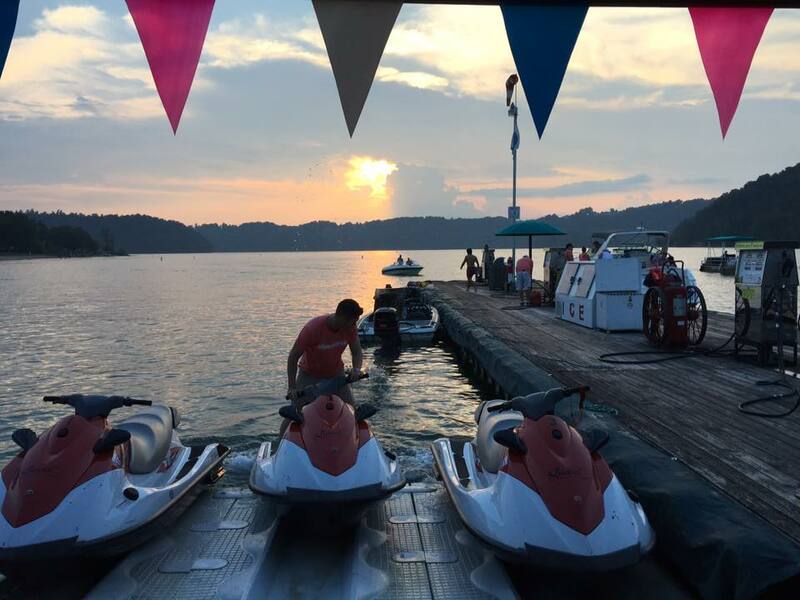 Watercraft Rentals at Sunset Marina include run-about boats, pontoons, jet skis, canoes, tubes, wake boards, knee boards, kayaks, fishing boats, skis and accessories you will need for your Dale Hollow Lake vacation. 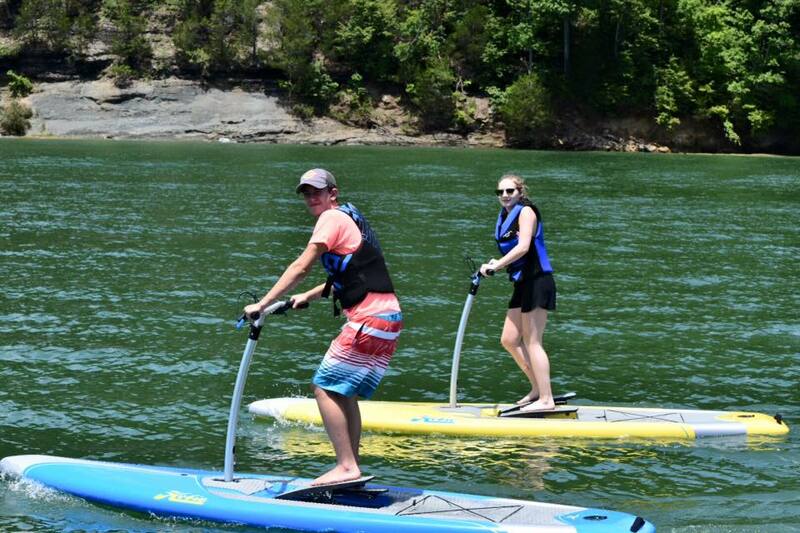 Call ahead to reserve the boat you will need for your visit with us. 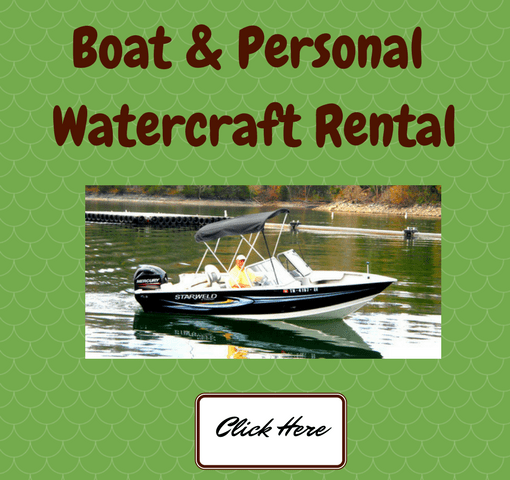 PAYMENT: All watercraft rentals require balance payment in advance. 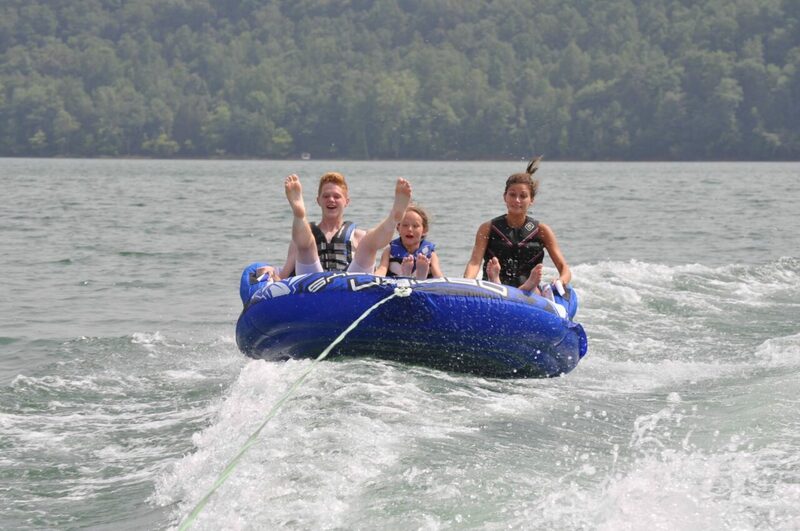 Rental fees does not include fuel or life jackets. 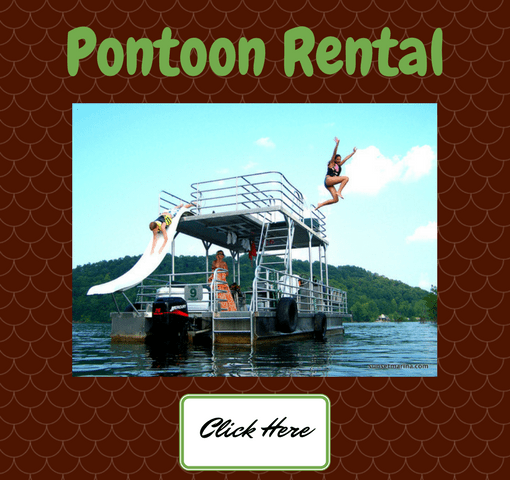 No rainchecks or refunds on boat rentals. GASOLINE: Rental fees do not include gas or oil. 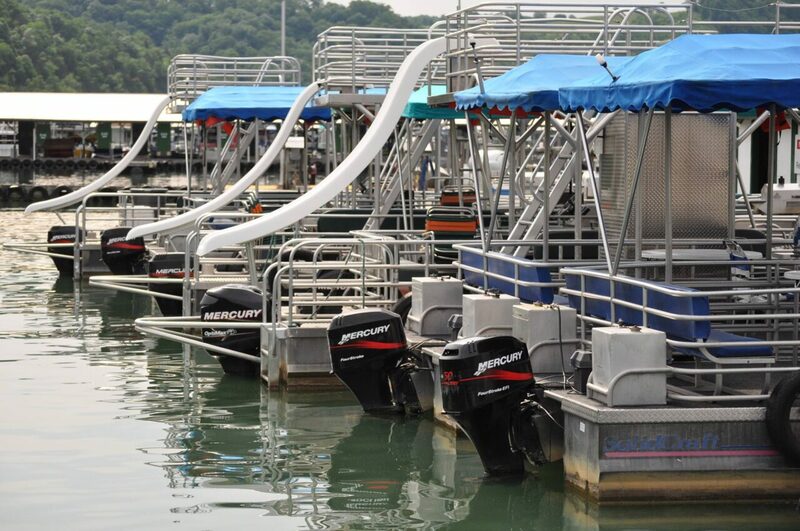 Portable gasoline and flammable liquid containers are NOT allowed aboard any rental boat. Less than 15-day notice will result in a forfeit of payment. If Renter cancels less than 15 days prior to arrival date, renter will be obligated to pay ALL RENTAL payments specified, and all monies received will be retained. To discuss rental terms, availability and other details with one of our professional office staff members, call 931-864-3146. 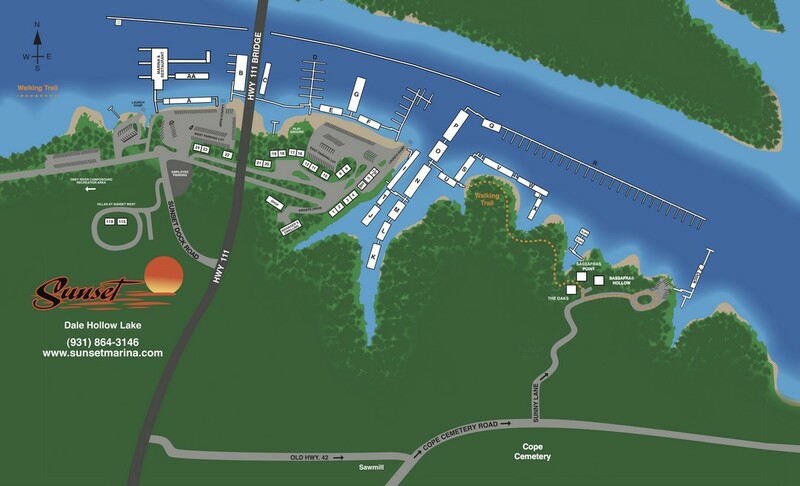 We look forward to exploring your watercraft and other marina rental needs with you and having you as a Sunset Marina customer.